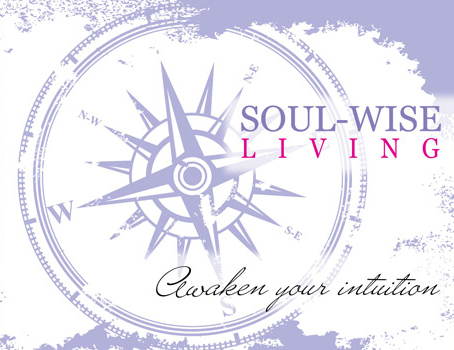 through joining my January Soul Coaching ™ course 2013!! A 2013 Head, Heart & Spirit Oracle Card Reading to begin your New Year!!! As always, if you h ave any questions email me at Laura@soulwiseliving.com and I’ll do my best to get back to you ASAP!